Everything you need to know about the Overwatch Storm Rising event dates, as well as the start and end times. Overwatch is getting ready to dive into its latest seasonal mission with the upcoming launch of Storm Rising. If you’re curious to know the Storm Rising event dates, as well as the start and end times, then we can help. Here’s everything that you need to know! 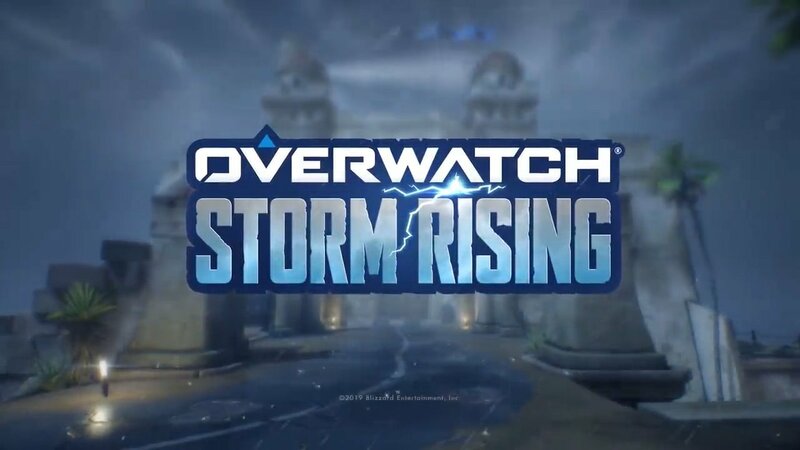 The Overwatch Storm Rising event will kick off on April 16 around 1PM EDT. Teased earlier via a new trailer, Storm Rising will take place until May 6, when the event will come to a close around the same time, 1PM EDT. During the event players will be able to take on a new season mission featuring Winston, Mercy, Tracer, and Genji. This is the third Archive event that players will be able to take part in, with Uprising and Retribution having been able back in 2017 and 2018 respectively. Throughout the event players will find over 100 items form previous events up for grabs, as well as several new items that have been added just for Storm Rising. 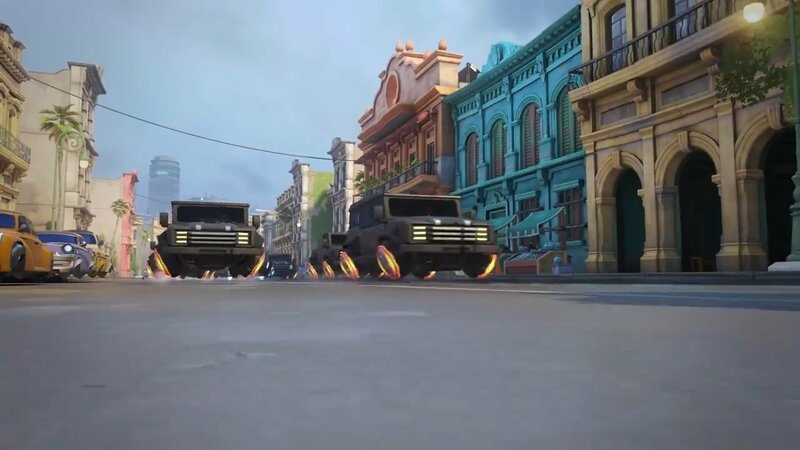 The trailer for Overwatch's Storm Rising event shows a parade of vehicles moving through the streets of Havana, Cuba. During the mission players will need to take control of one of the four heroes listed above as they work together to kidnap Maximillien, one of the main leaders of the Talon organization. Maximillien was first seen in the Masquerade issue of the Overwatch comics, where he, Widowmaker, and Doomfist chatted in a casino about the future of the Talon organization. Of course, the event could always run a bit longer—or kick off a bit later—should Blizzard run into any game-breaking bugs. For now, though, players can expect to be able to dive into Storm Rising starting at 1PM EDT tomorrow on April 16. Once the event kicks off, you’ll have almost a month to gather all the new items or any items that have returned that you might have missed before. Now that you know the Storm Rising event dates, as well as the start and end times, you can dive right in and enjoy the new seasonal mission while it’s around!